Choose the team at Sherbets Minicabs for a value-for-money airport transfer service in Crayford. Our team are more than happy to help with your needs, as we safely take you to your designated airport for a cost-effective price. 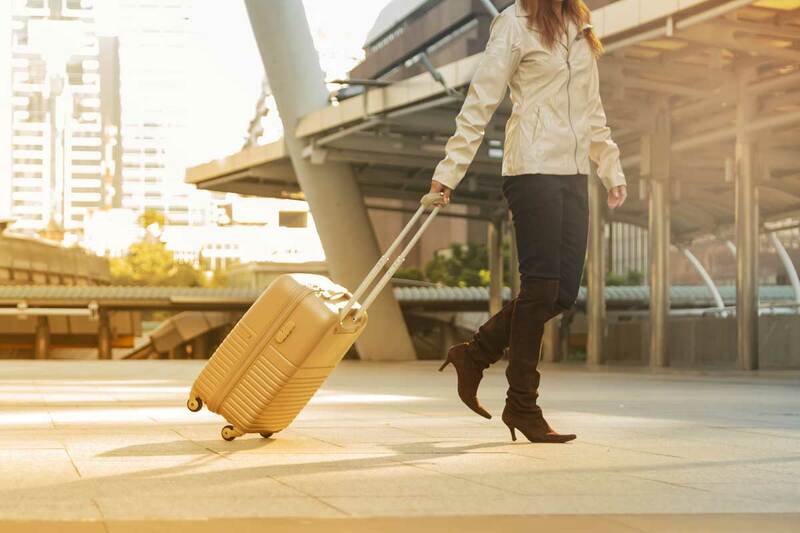 All our prices include a tailored meet and greet service, with nameboards displaying your details as you arrive at the airport. This is combined with a bespoke text message from our driver, detailing their departure and arrival at your location. 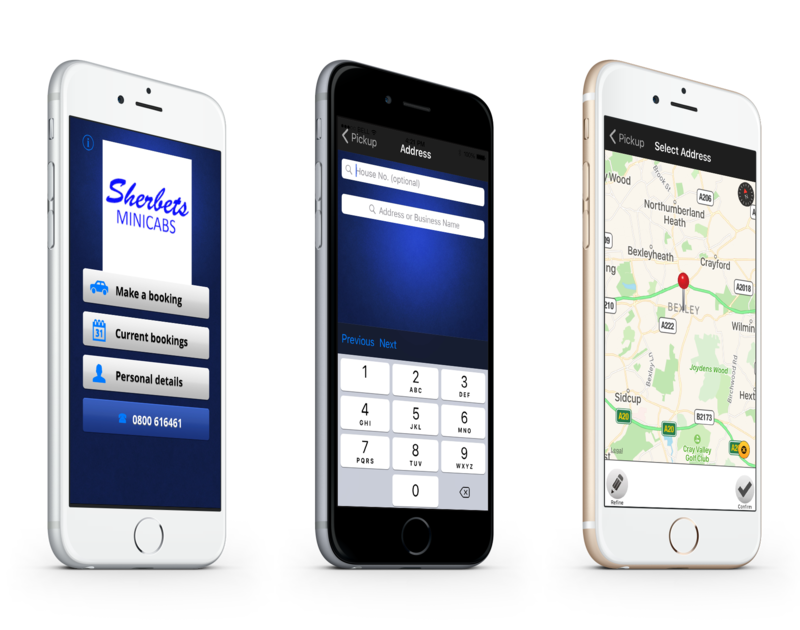 A punctual, safe journey is prioritised at Sherbets Minicabs. Your driver is here to assist, aiding you with luggage and heavy items. This results in a first-class luxury taxi service, which prioritises professionalism. The best routes are taken, and you’re dropped off at a convenient location hat suits your needs. Contact our airport transfer team, in Crayford, to book your taxi.